It seems that the food home delivery service is booming. 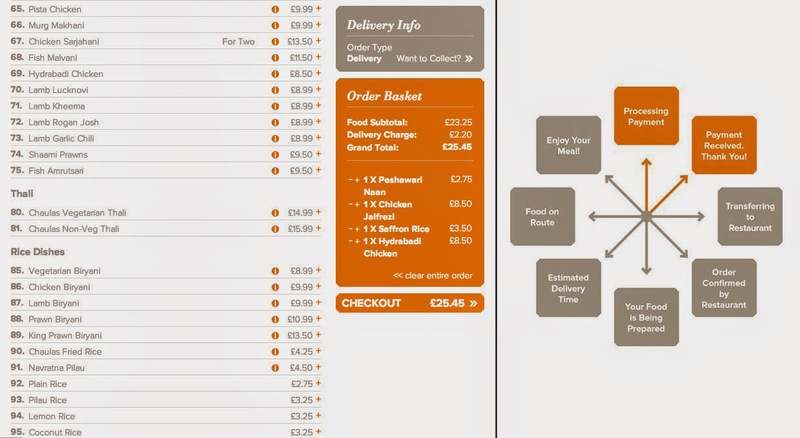 I've come across a good number of new sites that now offer a new way to order in your dinner. To be honest, I've only ordered take away to my home a small number of times as I can always rustle up a plate of spaghetti, aglio e olio, but really take away food has never appealed. A stale pizza in a box or a low-quality burger? No ta. 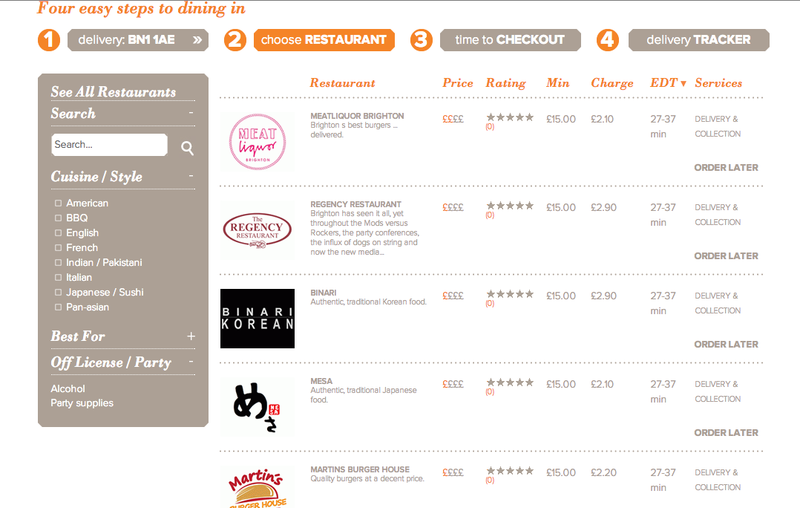 But I am really interested in restaurant food home delivery and this is where these sites come in handy. Great for the restaurants too as they can easily increase their client base without the hassle of organising drivers and logistics. As a parent now, I remember those early baby days (weeks, hell...months even) of not really being able to get out to my favourite restaurants. This really is a lifeline for new parents (or anyone that can't get out) to get their fix of favourite food too. 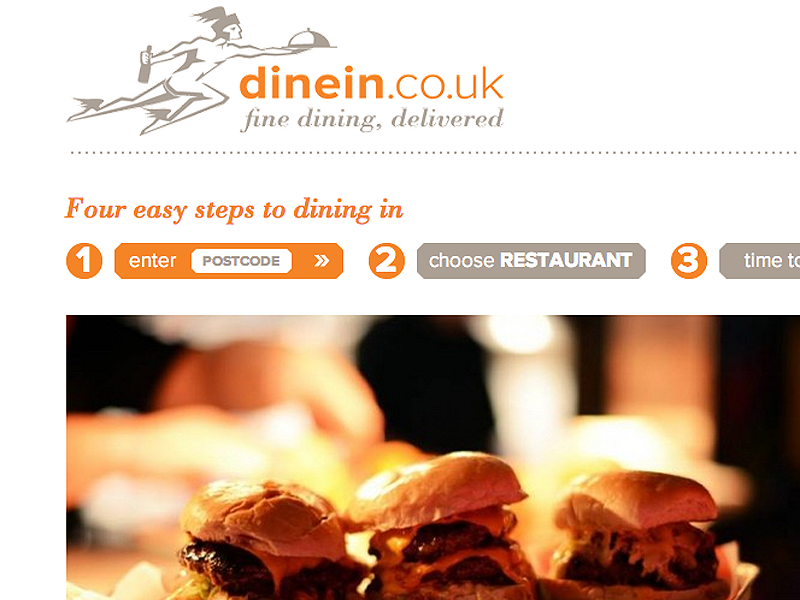 I'll be testing out a couple of these services in the next few weeks but first up is https://www.dinein.co.uk/. DineIn is well established in London with some fantastic restaurants on the list, they have recently launched in Brighton. At the moment there are only a few places listed like MEATliqour, Regency, Coggings & Co., The Creperie as well as some pizza places and fast food outlets. Great news is that Curry Leaf Cafe will be available from the spring and hopefully more restaurants will join them. I'd already been for a menu tasting at MEATliquor this week (hard life) so tried out Chaula's, an established Indian restaurant in town. As 50% of the experience is the booking here I thought I'd show you the site too. If I'm honest, the website design and UX is pretty basic. The navigation isn't that intuitive and feels clunky. You also need to click on an info button for dish description which is a tad tedious as some restaurants have a huge food list. Although I do like the clean nature of the design in theory, the branding and colours don't evoke a sense of food, warmth or deliciousness (it's a word!). The ordering side is not too bad though and ran pretty smoothly but again, I think a better design, bigger buttons and a slicker interface would improve customer experience. You only need to register an account if you have to use a voucher or code. Later you can track your delivery which I did think was a useful touch and the restaurants are given a tablet and an app so they can be quite specific as to the stage of your delivery. My delivery from Chaula's turned up right on time for my chosen slot and was really well presented in a branded poly-fabric bag. 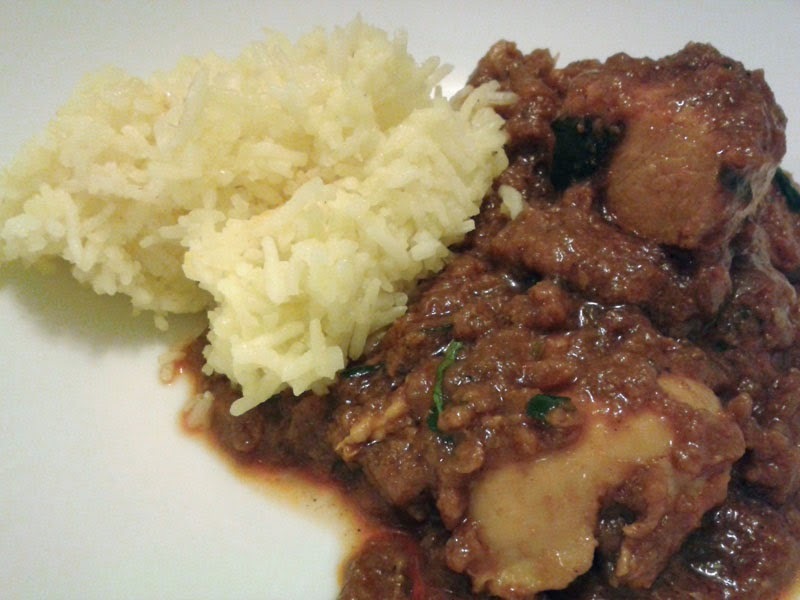 Ten points for first impressions and food-wise this was a no-frills great curry. We ordered a Hydrabadi Chicken and Lamb Jalfrezi and thoroughly enjoyed them too. There was a generous amount of meat in both dishes which was also tender and lean. Nothing worse than mean, gristly or chewy chunks of meat. The saffron rice was gorgeously fragrant (not just dyed with turmeric, which is what I was testing for!). Delivery charges are worked out on distance and credit cards are charged at an extra 3%. So yes, other than a few niggles with the site design and build, all in all a really good service, and hope more restaurants are made available soon. In time I would like to see how my favourite fish, steak or other non standard takeout food travels but the concept is great and as I said before, really will appeal to various demographics. I was invited to review Dine In with a part paid voucher.